This workshop includes field photography in several Bay area locations, monochromatic HDR shooting techniques in the field, black & white conversion in Photoshop and Nik Silver Efex, and monochromatic HDR processing. 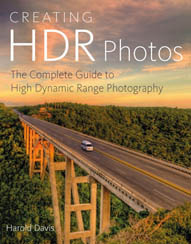 When folks think of HDR (High Dynamic Range) photography, they tend to have color imaging in mind. But the fact is that HDR techniques are just as applicable to monochromatic photography as to color. In both cases, the point is to extend the dynamic range of the resulting image beyond what is normally seen in a single exposure—and, indeed, beyond normal human perception. 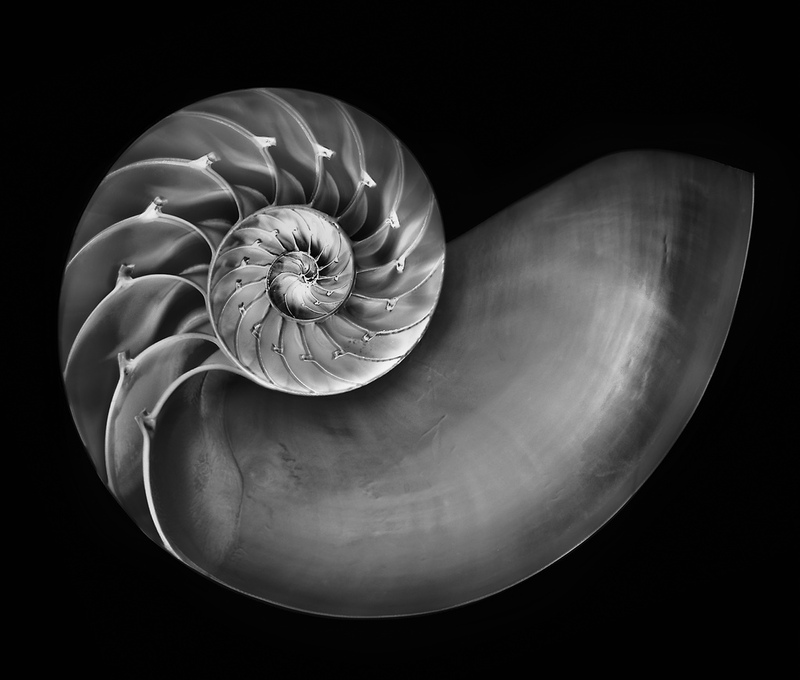 When working in digital black and white, the tonal range is extended from the lightest lights to the darkest darks. This results in images with great graphical appeal that make for splendid monochromatic prints. 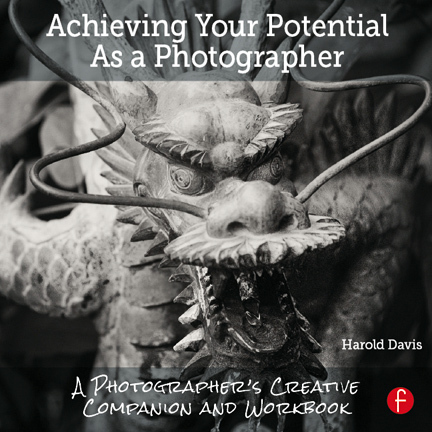 In this workshop, Master Photographer Harold Davis guides participants in both aspects of the monochromatic HDR process: shooting and post-processing. Workshop participants will take advantage of several San Francisco Bay area locations, with field destinations to be determined depending on weather and group predilections. Possibilities include the Cable Car Museum, Fort Point, Marin Headlnds and the Golden Gate Bridge. In the classroom, hands-on guidance will explain techniques for extending dynamic range, monochromatic conversion methods, and best practices where the two technologies intersect. 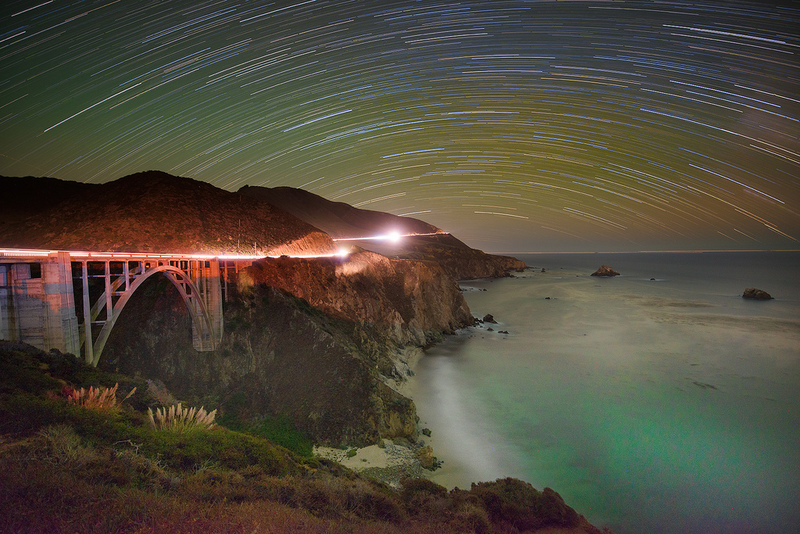 In addition, the workshop will provide extensive coverage of the creative vision required to successfully create monochromatic HDR images as well as the workflow necessary to make art prints from this specialized image-making technique. Where: The classroom session of the workshop is hosted in Berkeley, California, in a convenient location near the upscale Fourth Street shopping district and close to the University Avenue exit from I80. We will car pool to field shooting locations. Cost: Tuition is $695 per person. Workshop is limited to a maximum of 16 participants.